Analyse your business needs, plan your budget and strategize an optimal marketing solution. 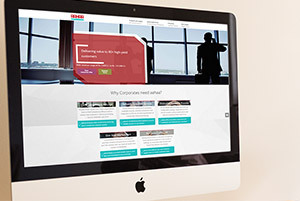 Update your company website, optimize its content and measure your marketing effectiveness. 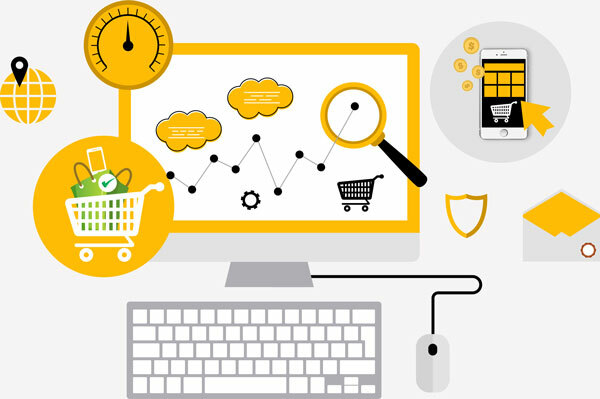 Create unique user experience and capture the interest of your customers in digital space. Campaign in social media, reach out to target audience and engage with potential customers. Promote your business online, nurture the leads and convert new prospects into customers. Focus on your business, while we give you digital marketing fulfilment. In the ever changing digital dynamics, professional marketers are trained to see things that you don’t see. Leave no customers lost in digital space. We designed Aahaa’s appealing customer centered website with a touch of necessary infographic content. We developed portals for different stakeholders. It’s so far our best work of effective website content management system. 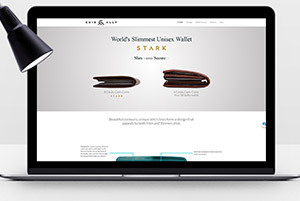 Cuir Ally’s digital campaigns that we ran across Facebook & Google platforms were a phenomenal success, receiving millions of engagement and sales conversion. We also designed and developed their minimalistic eCommerce portal. 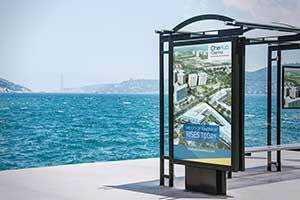 We conceptualized and designed bus stop posters for One Hub’s outdoor advertising campaign. A minimalistic and modernized design approach is employed to reflect the brand’s style, offering a look and feel of brand’s prestige. Profoundly invested in your business success. What makes our work great? it’s the youthfulness and versatility in our culture. Team is as important to us as our clients, hence why we ensure to take up works with which we would fall in love. As a digital marketing services provider, we take it as a ‘royal mandate’ to nurture creative thinking and problem solving in our workplace, so we always leave a touch of novelty to the work we do. We care about your online face of business, that’s why we ensure best industrial practices in our work. From design philosophy to marketing process, we follow standardized digital code of ethics.